Summer Lovin' Day 2: "You're the One That I Want"
Participation Post: List your must-have summer reading (the ones you read over and over again) or give us some of your favorite recommended summer reads. I love big books and I cannot lie. If given the time, I'd totally read all of A Song of Ice and Fire's books again. I'd also read all of the Harry Potter books, and The Book Thief. As far as summer reading goes, I've never really tagged my books for specific seasons (except Charles Dicken's A Christmas Carol) so I'm not all too sure what would be considered a Summer read. What I'm planning to read this summer (hopefully start on next week?) 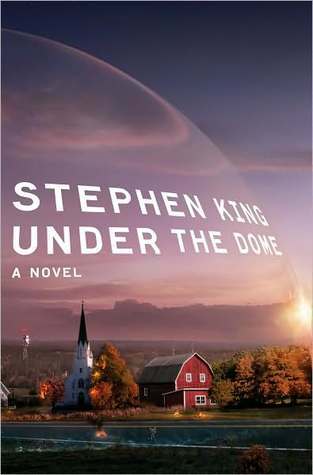 is Stephen King's Under the Dome. I can't wait! I'm sure this cover has been redone tons of times, but I couldn't think of any other book to re-do, lol! 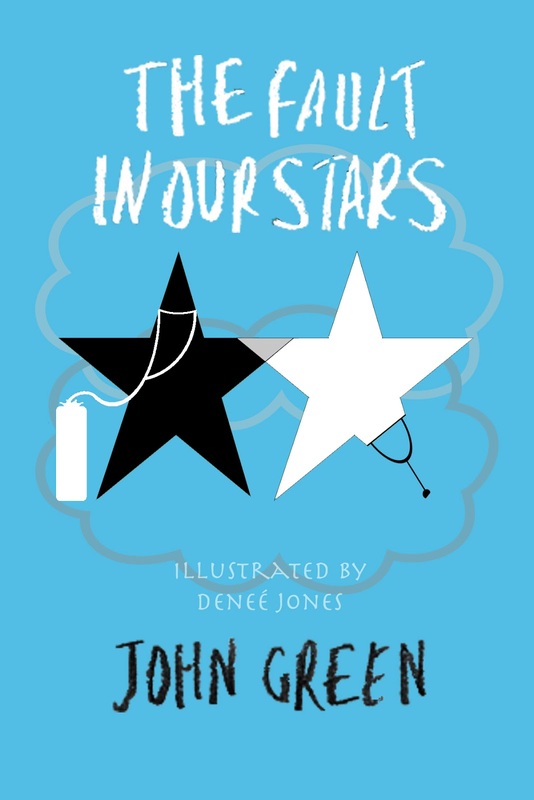 I picked The Fault in our Stars by John Green (and I've spent hours on this.) I also couldn't figure whether to do it in blue or yellow, so here's both! The redo is so cute and fitting for the book. I so want to read Under the Dome too! Nice to see you participating in Summer Lovin'! Those are both so good!!! I love them!! Nice job! 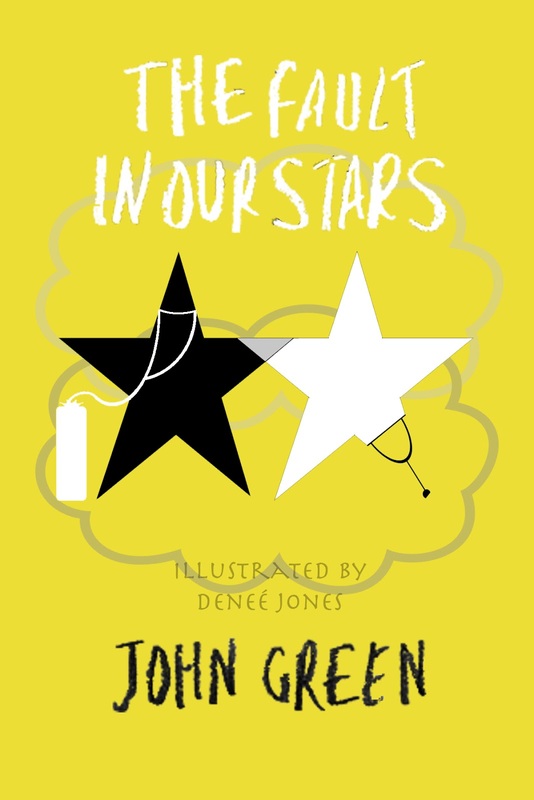 Denee I prefer your cover to the original, it's very symbolism :D I think I prefer the yellow better to differentiate your cover from the original as the blue looks too similar. Oh my goodness, I love your cover redesign! It's so creative and just so perfect! 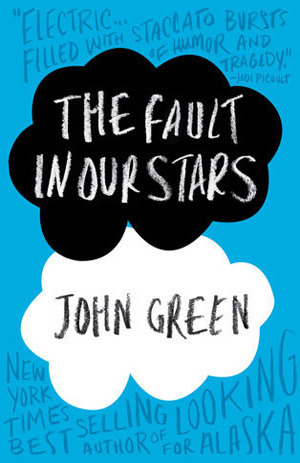 If only they sold The Fault In Our Stars with your cover. I'll buy it asap. Thanks! Yeh I like the yellow better as well, I was so conflicted with colors because I wanted yellow to display the hope and happiness in this book, but the blue serves it's purpose of the cool, content and down-right depressing parts, lol! Aw thanks soooo much! :D I'd totally rebuy it too, lol! Oh, and I want to read Under the Dome too! I just started watching the TV series. Did you know it's a show now?? I love your Re-Dos. They are so creative! Thanks! :D Yes! I really wanted to read & finish the book before the show started, but that didn't work out as planned. I'm still holding out on watching the show before I read the book... I'm the same way with book adapted movies, lol!